When it comes to jeans, Levi’s are amongst the worlds finest. Superb craftsmanship meets comfort and style; Levi’s are popular all across the globe. Levi’s are commonly associated with the US state of San Francisco, however Levi Strauss (who’s name was actually Loeb) was born in Germany. The oldest pair of Levi jeans is safely stored in a fireproof vault located in San Francisco. Made in 1879, they have an estimated value of $150,000. Before the advent of belt loops, which were only added to Levi’s in 1922, cinches and suspenders to keep the jeans firmly in place. You may have noticed the letters YKK on the zipper of your Levi’s jeans. This stands for Yoshida Kogyo Kabushibibaish, who is the largest manufacturers of zippers on the planet. The term “jeans” wasn’t used to descried Levi’s until sometime during the 1950s. Before the 50’s they were simply known as overalls. 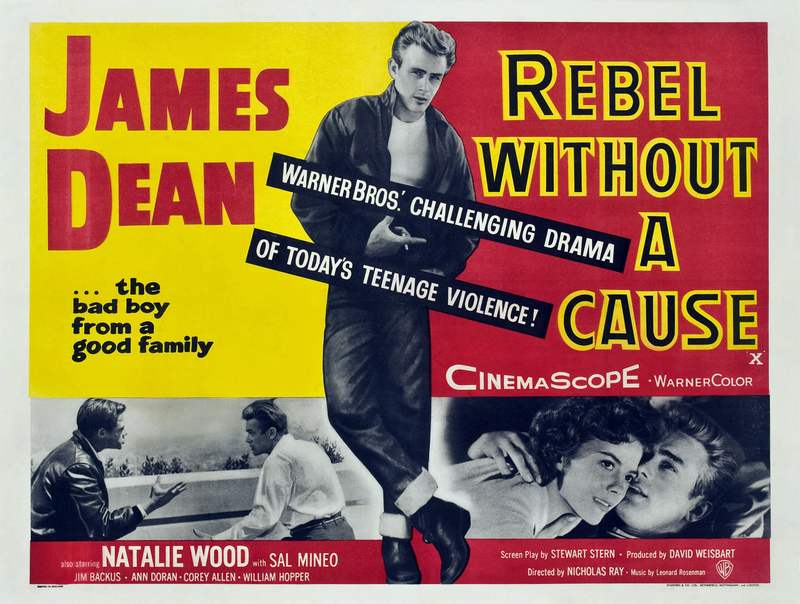 James Dean donned a pair of Levi jeans in the classic film Rebel Without a Cause. This brought international attention to the brand bolstering their popularity. The Levi Strauss & Co. headquarters utilizes denim for insulation. The signature ‘V’ shaped stitch, found on the back pockets of Levi jeans are specifically for the purpose of brand identification. In order to conserve thread during WWII, Levi Strauss & Co. began painting the ‘V’ onto the back pockets of their products. The design of blue jeans comes to us courtesy tailor Jacob Davis who suggested riveted denim pants. Levi’s indicate the quality of their products with the help of numbers, 5 being the highest and best possible quality. In 1880 the first pairs of Levi produced jeans went on sale fro a mere $1.25, now those same jeans are worth no less than $46,532. 3 to 12 grams of indigo are used to dye each individual pair of Levi jeans. Denim and jean are two different things. Denim is constructed out of one white and one colored thread, while jean is the product to two threads of the same color. Want to make your own pair of Levi’s 501 jeans? What you need to do is get your hands on approximately 1 3/4 yards of denim, five buttons, six rivets and around 213 yards of thread.